Skydance announced today that Jack Horner has been named SVP, Corporate Communications and Publicity. In this role, Horner will be responsible for devising and implementing the communications strategies and overseeing domestic and international public relations efforts on behalf of Skydance Media and its properties. 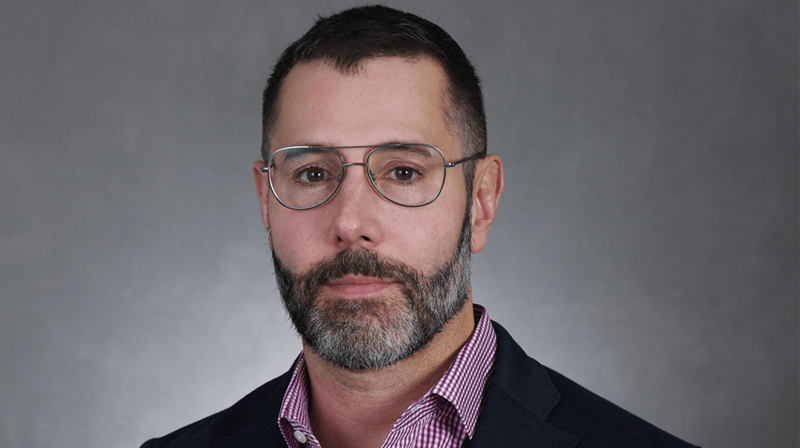 Horner joins Skydance from Warner Bros. Entertainment, where he most recently handled media relations and strategy for the studio as VP, Worldwide Corporate Communications. Prior to that role, he served as chief spokesman and media strategist for Warner Bros. Pictures for close to six years. Most recently Horner was promoted to work closely with Dee Dee Myers, Warner Bros’ EVP Worldwide Corporate Communications and Public Affairs, and Paul McGuire, SVP WW Corporate Communications on broader corporate strategy issues. Throughout his tenure on the Burbank, CA lot, Horner has worked closely with such WB executives as Greg Silverman, former President of Creative Development and Worldwide Production, former President of Worldwide Marketing and Distribution Sue Kroll (both of whom are now producing), current President of Worldwide Marketing Blair Rich, and current Chairman of Warner Bros. Motion Picture Group Toby Emmerich. Horner handled corporate issues related to more than 100 Warner Bros. releases including tentpoles such as Batman V. Superman, It, and Fantastic Beasts and Where to Find Them to award winners such as Mad Max Fury Road to more challenging titles such as King Arthur: Legend of the Sword and Pan. Horner also worked at News Corporation prior to its split, based in New York, as VP, Corporate Affairs and Corporate Communications. He joined the company as a director and speechwriter, ultimately expanding his responsibilities to include crisis management, acting as a senior spokesman, and being part of the team that handled the significant hacking scandal at the company’s UK subsidiary. Horner is a graduate of Yale College and holds a master’s degree from Columbia University’s Graduate School of Journalism. He began his career as a Teach for America corps member in Los Angeles. David Ellison’s Skydance Media recently saw its Paramount co-production Mission: Impossible – Fallout become Tom Cruise’s highest grossing movie ever worldwide and the best in the spy franchise with $761M global and $216.2M. Upcoming features include Top Gun: Maverick, 6 Underground, Gemini Man and the Untitled Terminator project. Skydance Television’s current slate includes two Emmy-nominated series, Grace and Frankie and Altered Carbon, Tom Clancy’s Jack Ryan, Condor, and Foundation.